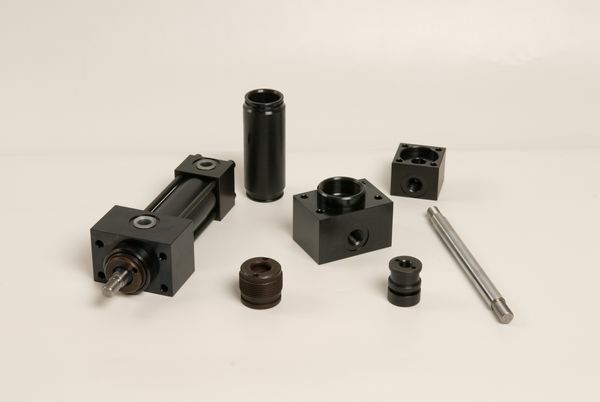 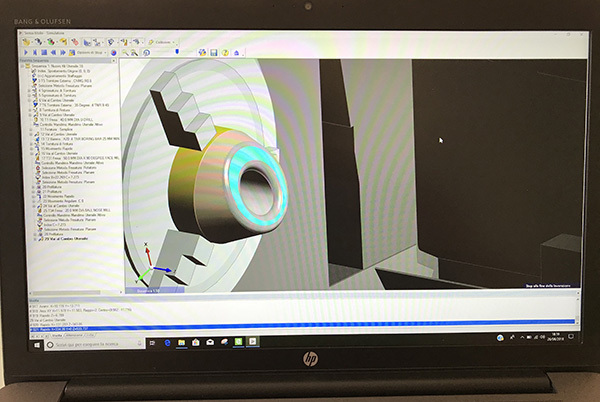 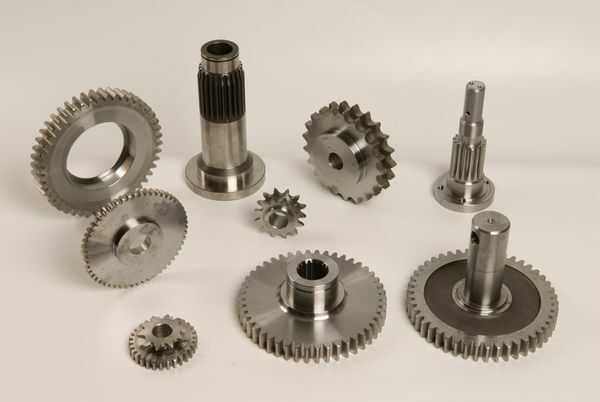 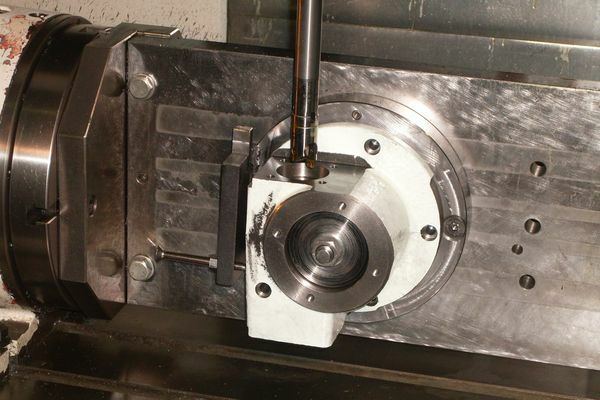 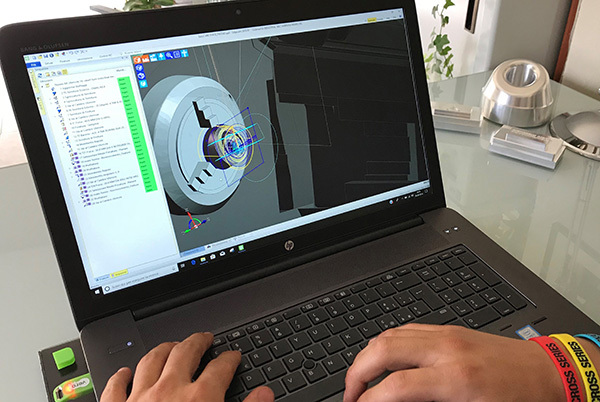 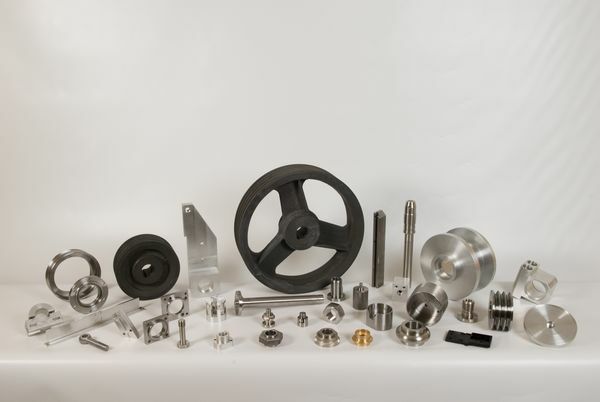 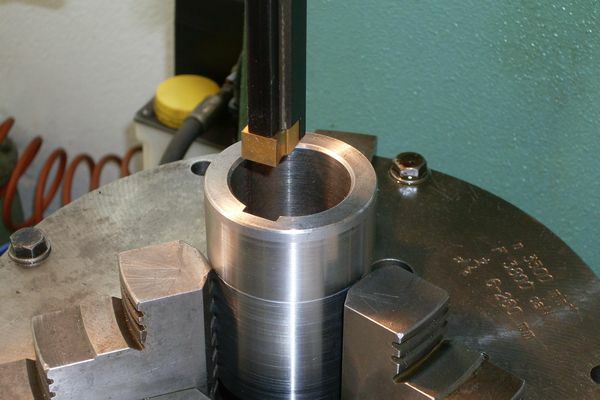 We produce to customer order small and medium size mechanical parts requiring chip removal machining: turning, milling, drilling, tapping, grinding, slotting, gear-cutting, welding and assembling carried out according to customer’s drawing. 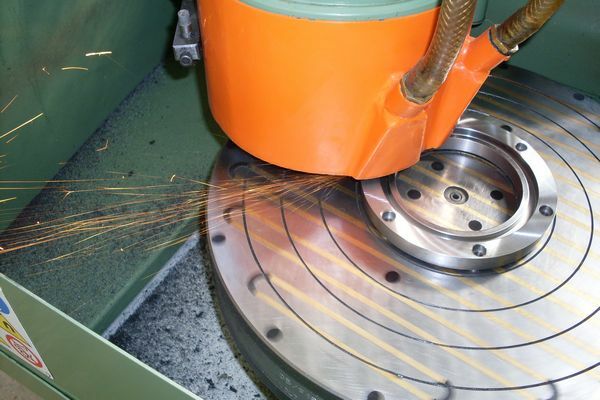 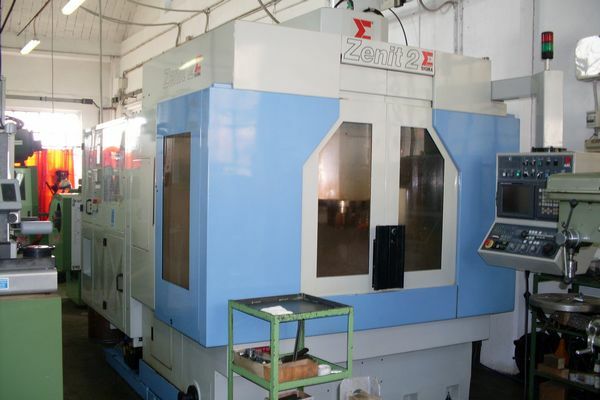 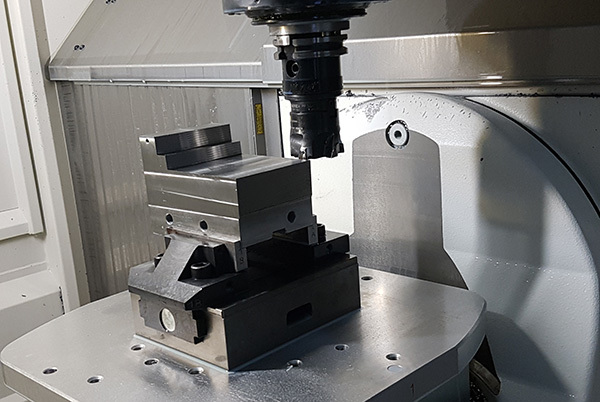 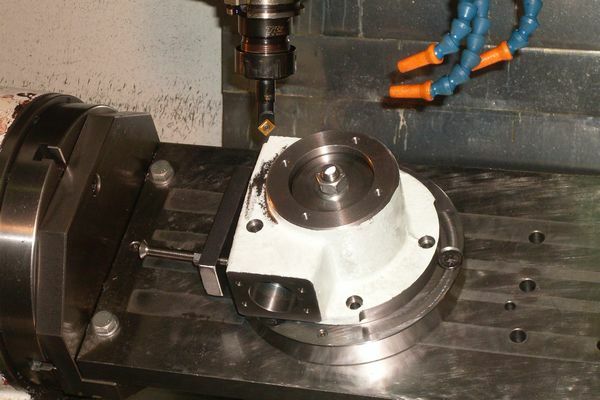 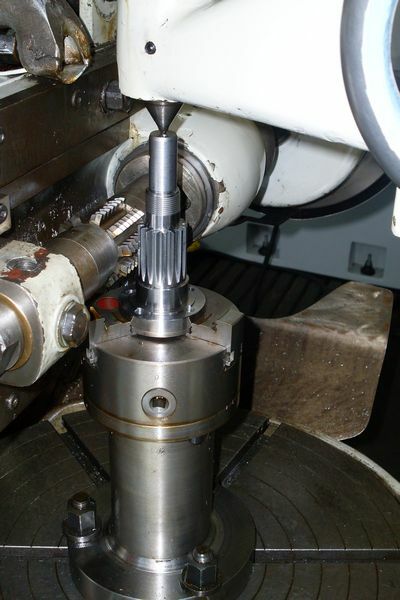 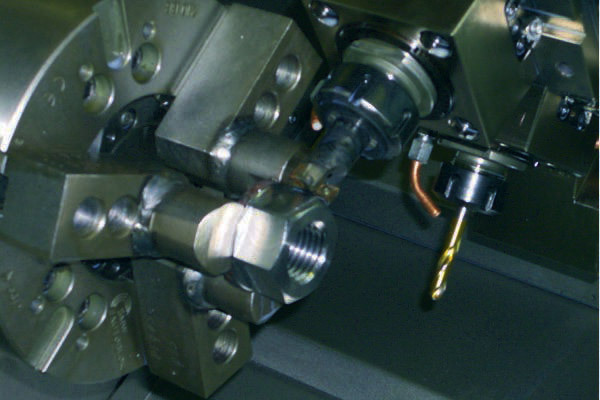 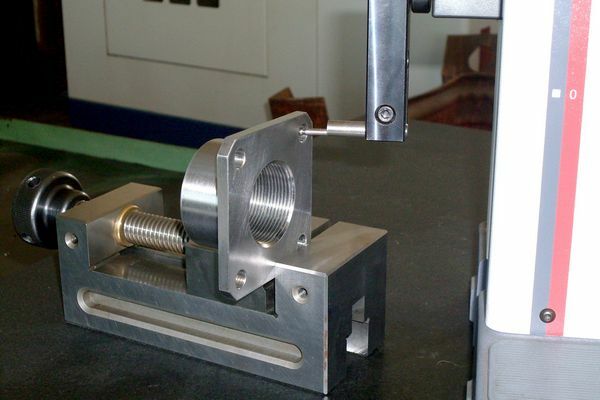 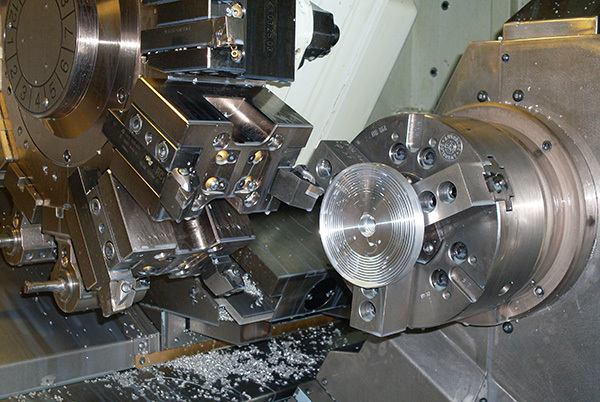 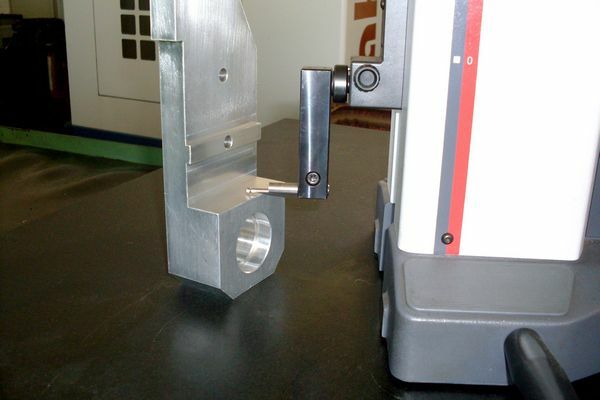 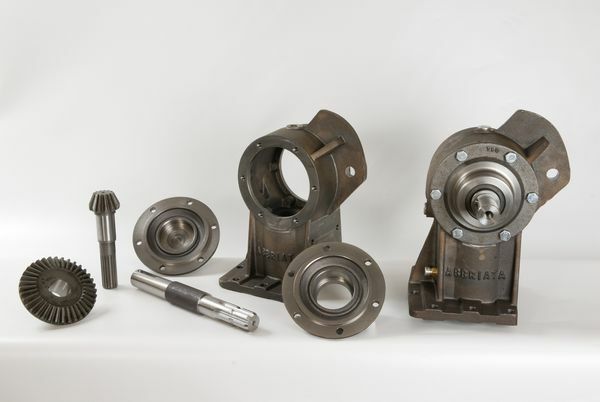 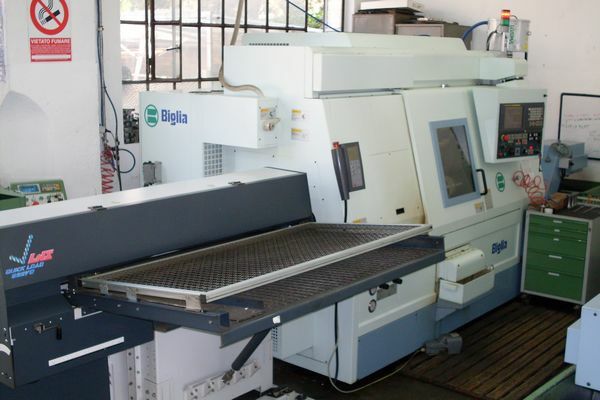 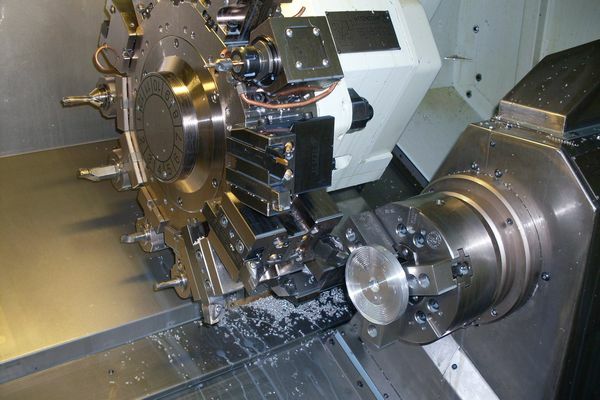 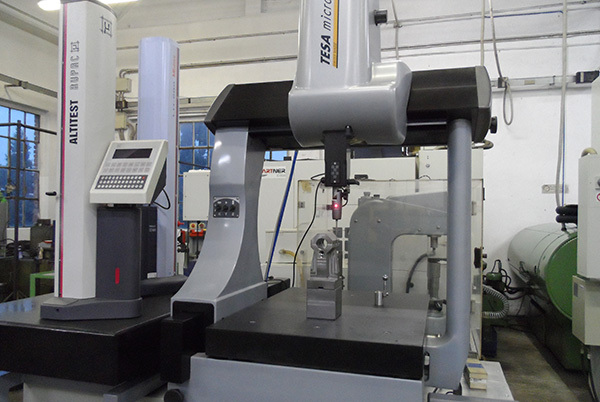 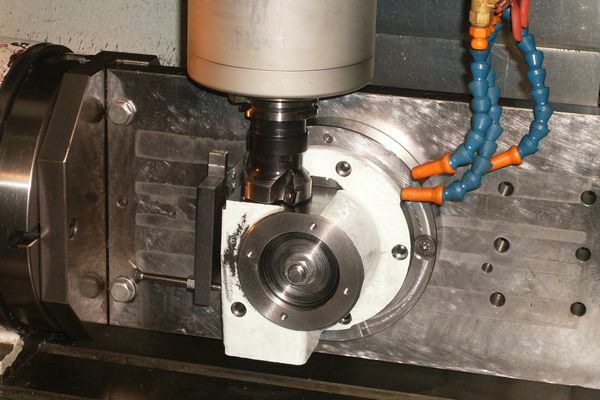 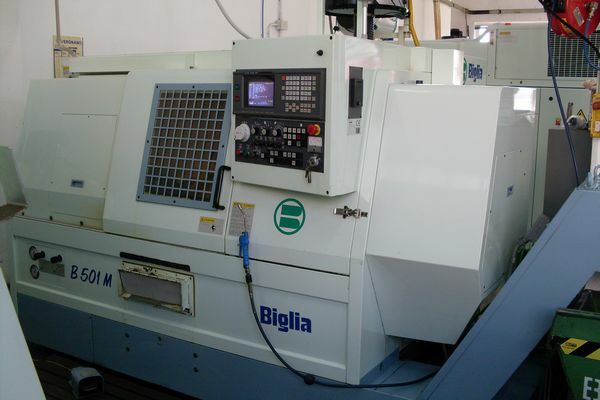 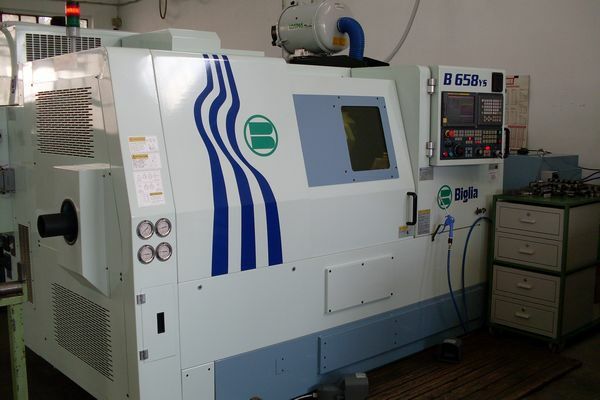 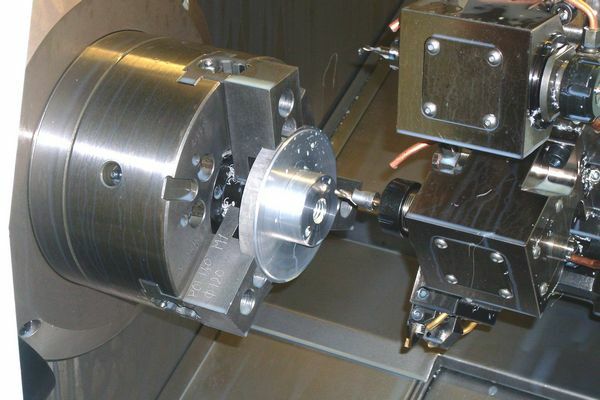 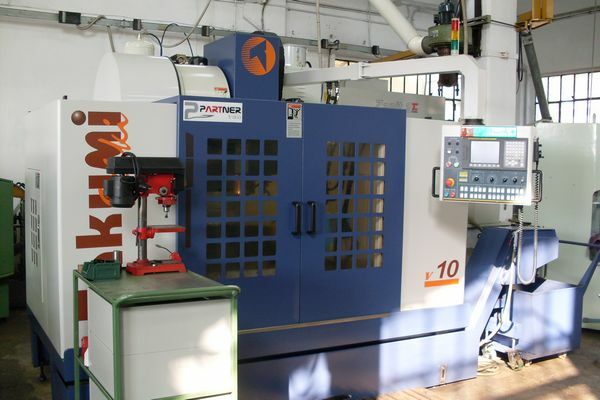 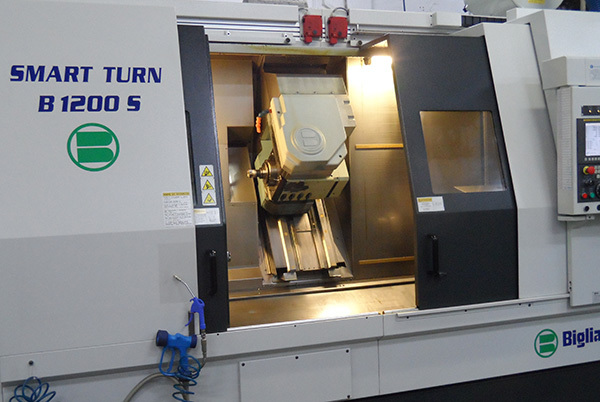 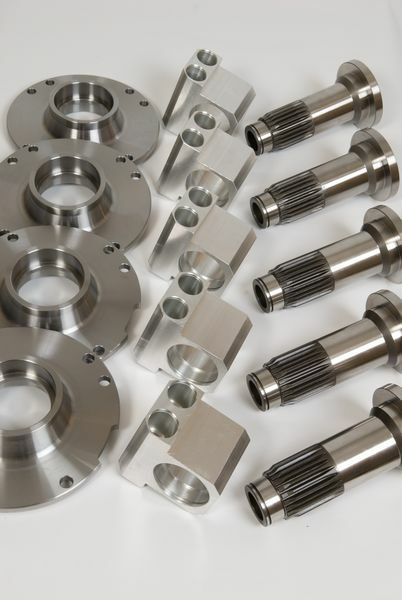 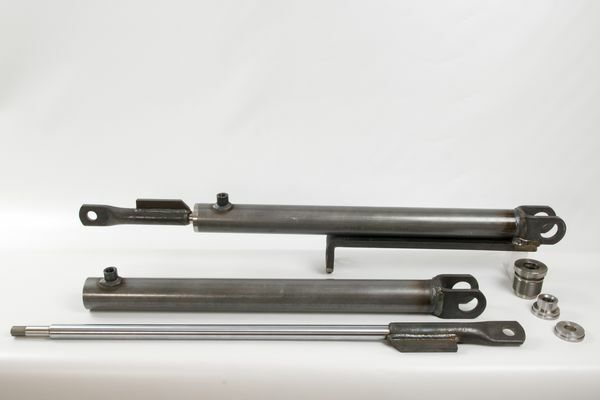 The machine stock includes the most modern CNC turning machines, workshops, multi-tasking, turning centres, grinding machines and gear-cutting machines. 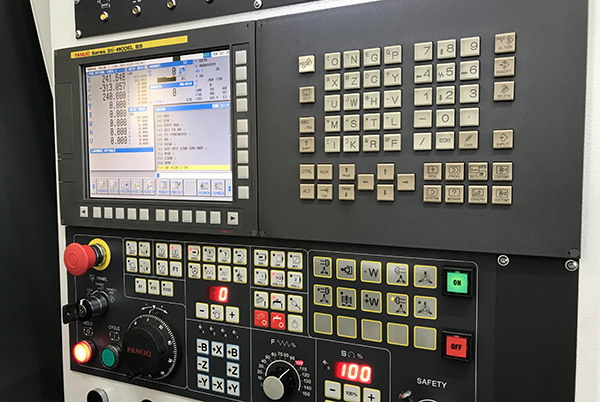 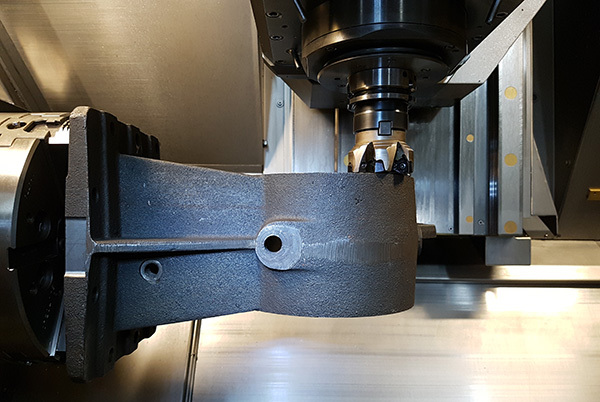 Very highly reliable and precise machines enabling to constantly keep up with innovation and guaranteeing high quality machining.